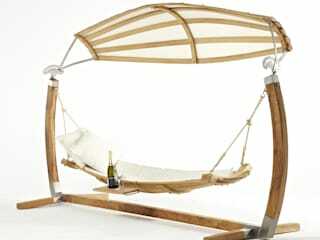 Welcome to the only place to buy our oak Hertfordshire Hammocks online. Please feel free to call 44 (0)1438869444 and talk to Richard or Monica if you would like to have a hammock and talk to us about your trees or our stands we will be happy to give you any advise or help you might need. All our Hammocks and Hammock Accessories are handmade in the UK and use wood from a sustainably managed woodland. 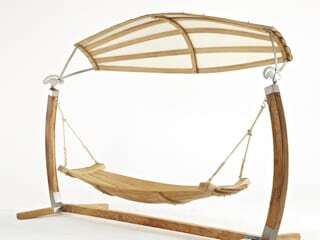 These beautifully crafted oak Hammocks are designed for the ultimate in relaxation. They can be hung from trees, pergolas and walls. 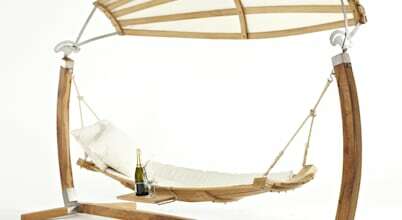 If you haven't got any trees, don't despair, because we've also designed an oak framed Hammock Stand which will go anywhere in your garden, conservatory or on your patio. Valentine's Day is steadfast approaching. With only two days to go, the pressure for couples is setting in. Maybe you're organised for the big day, maybe you don't give two hoots.